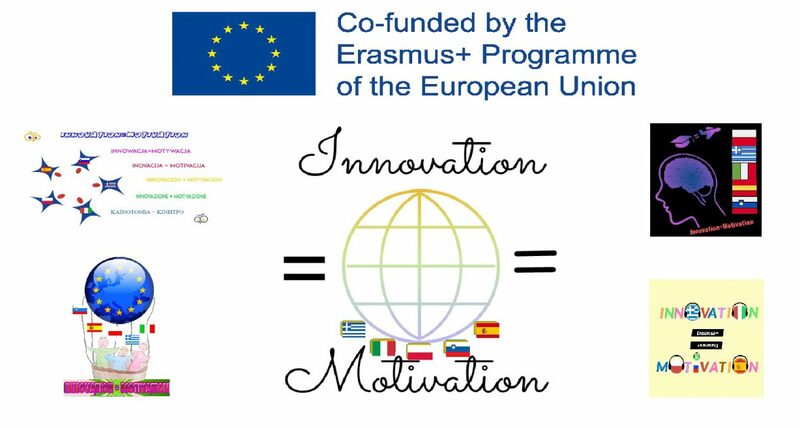 Within the Erasmus + project, we started with the activities of second module, which emphasized on pupils and learning new applications and starting to use it themselves. Some pupils from the 5th and 6th grade started to learn how to use Kahoot with our school counselor Andreja. With this application, students from the 5th grade created a quiz for their classmates. Within the subject Society the pupils prepared a presentation on different subjects and checked the newly acquired knowledge with the help of a quiz, which they themselves created in Kahoot. Students also learn about the the use of Genially for preparing presentations. Some students have already used it. It’s great to see these young children learning how to handle these educational Apps! How important is for children to learn how to use ICT! Good job Slovenian students and teachers…we are trying to do the same in our school!